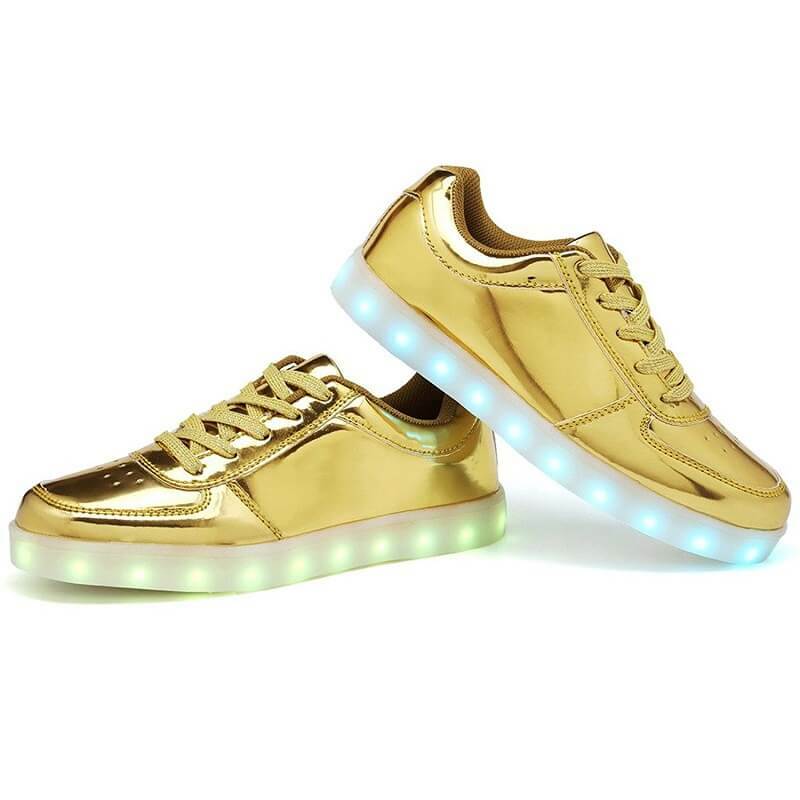 Purchase the popular pair of gold LED shoes low top for men for the excellent prices guaranteed. 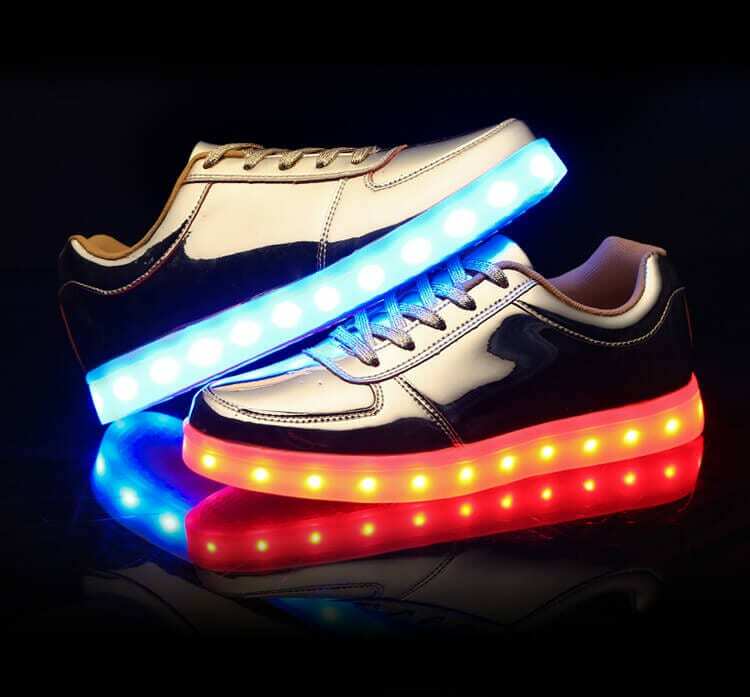 Our usb led shoes are 100% water-resistant and illuminate in several colors. 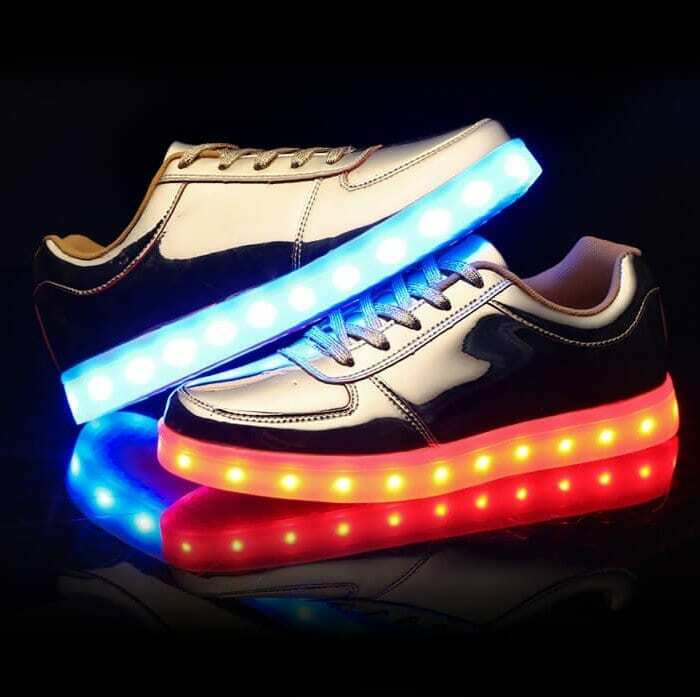 Changing the colors of the new led shoes is fast and a piece of cake with primarily the click of a button that is strategically located inside the light up new shoes. 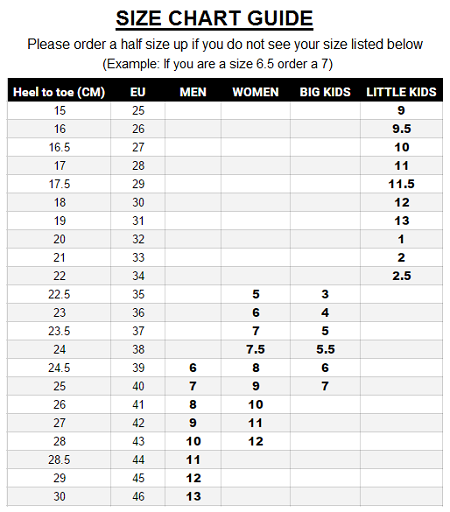 You have a lot of possible choices to choose the colors of the shoes that have lights on the bottom. 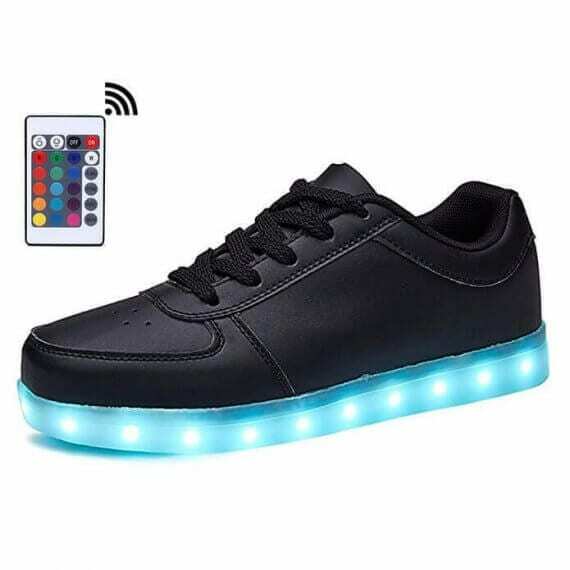 By using a button placed within the light up shoes sale you can establish the different settings to flash a solid color or multi color light pattern. 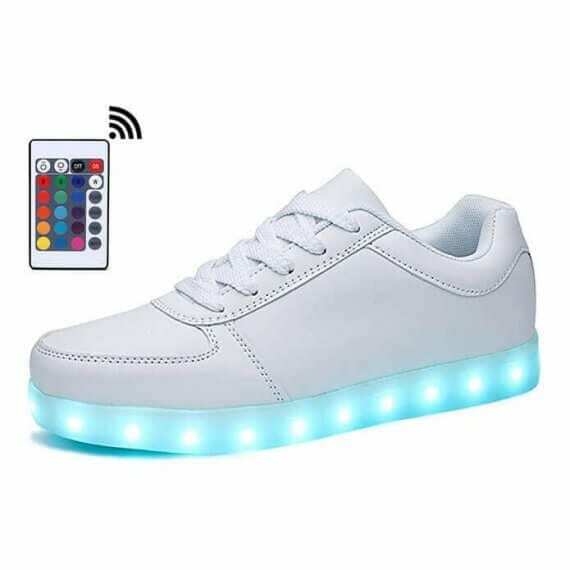 The sneakers that light up are effortlessly managed via a mobile app if you want to update. A pair of sneakers light contains a USB cable for relatively easy and accessible battery charge that keep working 9 hours. 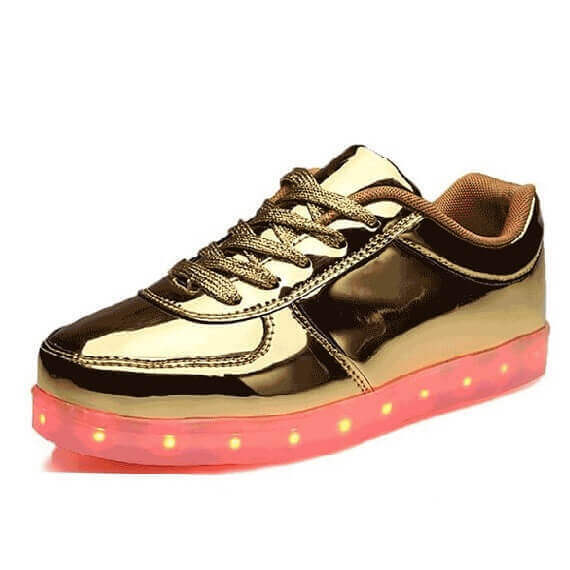 Quite a few people are wondering where to get light up soles to wear for the next special occasion, events, concert events, and dancing events. 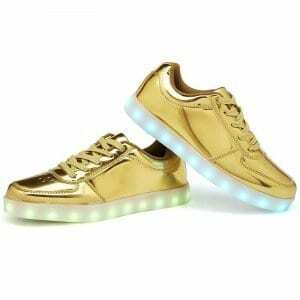 Men light up shoes make a great treasure for your spouse and children. They won’t damage in the rainwater and are safe and sound to dress up for any occasion. These LED light up shoes for boys and girls are very widespread among men and woman. Cozy insoles and convenience help to make these perfect shoes light up soles. 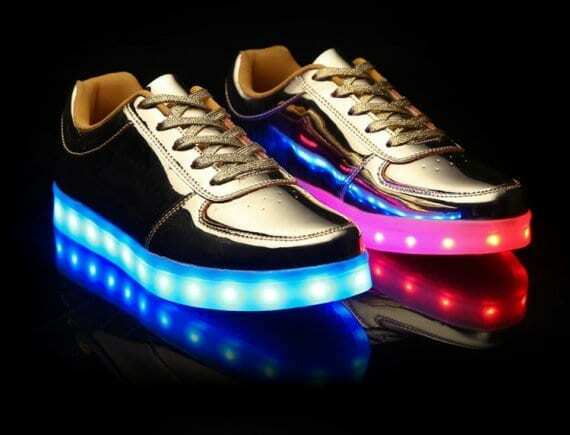 Expect curiosity and greetings because these new light up sneakers are definitely to be a hit wherever you utilize them. 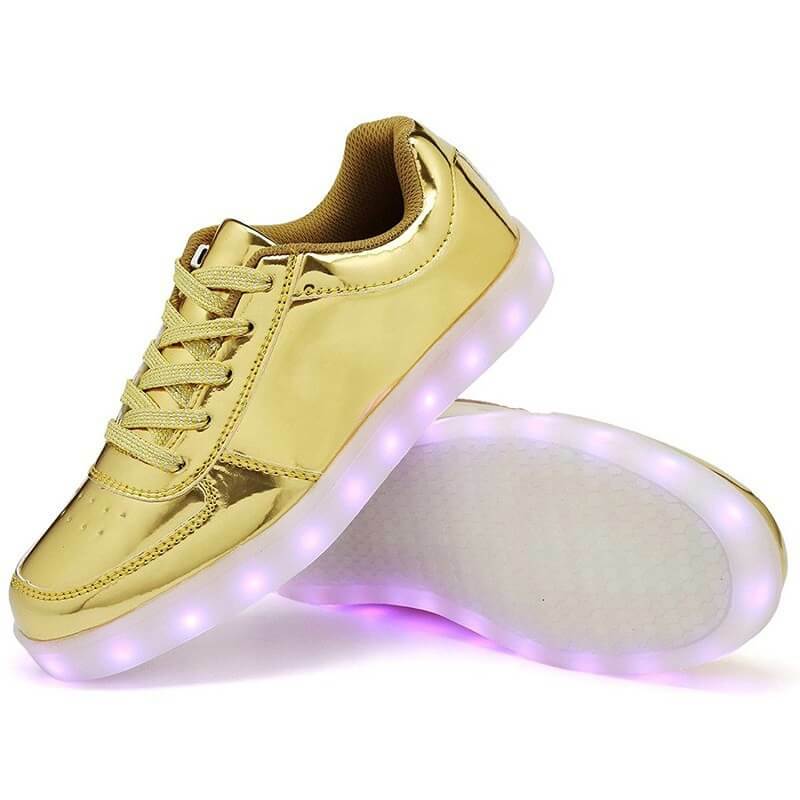 So pick up a pair of the new shoes that light up as soon as you can and even be the envy of a group of friends in addition to each of the your brand-new fanatics!